You have found the right mortgage for your needs and the home of your dreams. However, you cannot afford the 20% down payment. What do you do? Can you still get the home? In some cases, yes. Why Pay PMI & How Do I Pay It? If your down payment is less than 20% of the home’s purchase price and you have a conventional loan, you will pay private mortgage insurance (PMI). PMI is insurance that is provided by your lender to protect against loss on a mortgage in case you default, or foreclose, on your loan. Remember, lending money out is risky to lenders too and they want you to be able to repay your loan. Always speak with a trusted financial advisor and lender to ensure that you are making the best financial decisions based on your unique needs. Talk to your lender about PMI payment options. 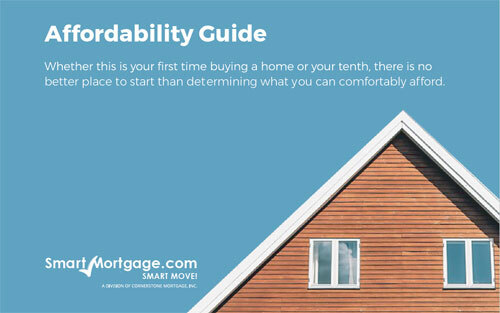 The most popular way is as a monthly premium that is added to your mortgage payment each month. However, you can also choose to pay it as an upfront premium at closing, or a mixture of both. How Much Is PMI & Who Offers It? Not everyone will pay PMI – mainly those borrowers who have met or exceeded the 20% down payment. PMI is only offered by private companies and does not apply to FHA or VA loans. 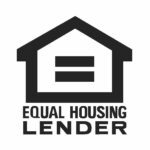 For those who do pay it, the fees vary from 0.3%-1.5% of the original loan per year. By law, lenders are required to cancel PMI when your loan-to-value ratio is 78% of the original value. But there’s a catch: you must make at least 24 consecutive on time monthly payments in order for it to be valid. It’s also important to remember to call your lender to request a cancellation on the date your Kansas City home loan is scheduled to reach 78%. Otherwise, you could spend months or years making unnecessary PMI payments. Contact your lender to find out the correct cancellation procedures. Get your home appraised to determine its current value. Calculate your loan-to-value ratio using the current value of your home. Compare the ratio to the one required by your lender for cancellation. You may also be able to cancel PMI by refinancing your current home loan, but research whether or not refinancing is right for you.